Article: A Problem Child – A Child or A Problem? Do you know? 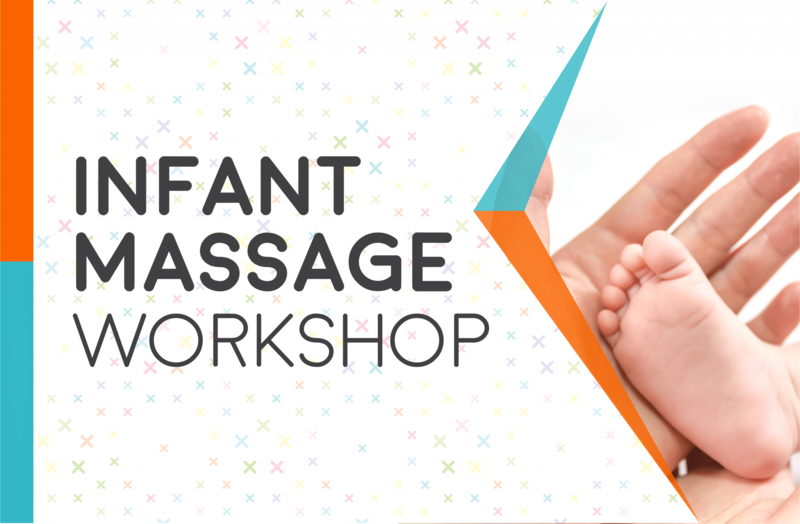 Infant Massage has many benefits, such as (not limited to) stimulating circulatory & digestive systems, relieving gas & colic, and promoting of peaceful/longer sleep! 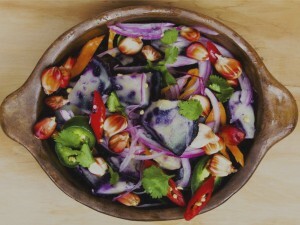 It may sound daunting, but we promise it’s a lot easier than it sounds! 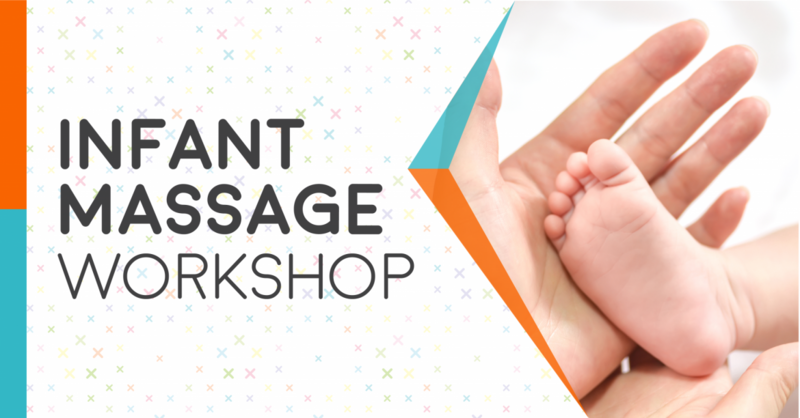 This July & August, Mulberry Learning @ Shenton Way & Toa Payoh will be conducting a complimentary 30 minutes workshop on Infant Massage and you’re invited! 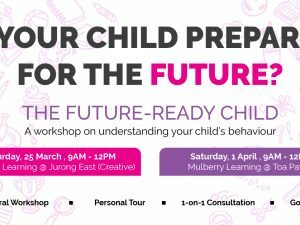 Limited slots available, secure yours today because we will be going through a live demo & tips on how you can do the same for your baby at home! Goodie Bag for all participating families! *Floor mattress will be provided, parents may opt to bring personal pillow / towel. I want to join the waiting list! Watch this space for more upcoming dates! 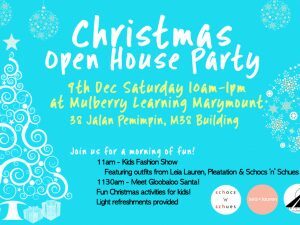 Mulberry Learning Centre was started with the dream of creating well-rounded children with imaginative young minds, positive attitudes and strength of character. 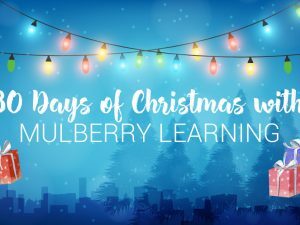 Over the years, our unique pedagogy has touched the lives of many children and parents. We are recognized for our vibrant Reggio-inspired learning spaces, comprehensive bilingual programmes, holistic development outcomes,and strengths in character development via Habits of Mind. We have won awards like the Best of the Best Preschool Awards 2015, and we are the first ever preschool network in the world to be certified by The Institute for Habits of Mind from the USA. What is the “Habits of Mind”? Habits of Mind is about knowing how to behave intelligently and respond effectively to uncertainty or dilemmas. It provides children of all ages a framework for autonomous learning, critical thinking and effective inquiry. The framework was developed by Dr Arthur Costa, Emeritus Professor of Education at California State University, Sacramento, and Co-Director of the Institute for Intelligent Behavior in El Dorado Hills, California.